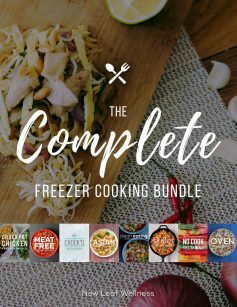 This cookbook eBook contains all of the recipes in my best-selling Freezer Meals eCookbook Bundle that will work with a Ketogenic Diet. 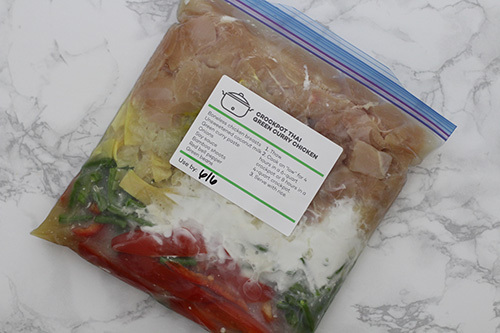 Inside the printable pdf, you’ll find 16 easy and healthy recipes that can be frozen without any cooking ahead of time. Simply combine the meat and vegetables and freeze for up to three months. 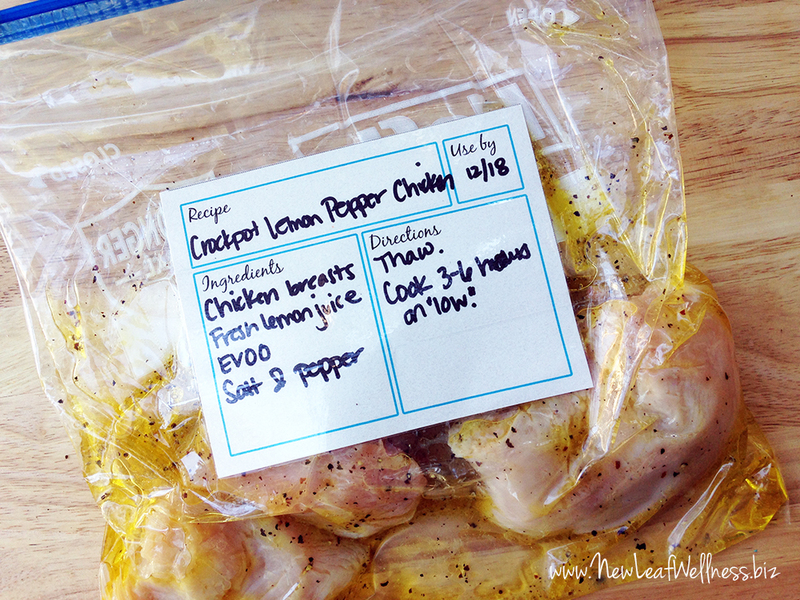 When you’re ready to eat, add the meal to your crockpot, oven, or pan on your stovetop and dinner is done. Hi! I’m Kelly. 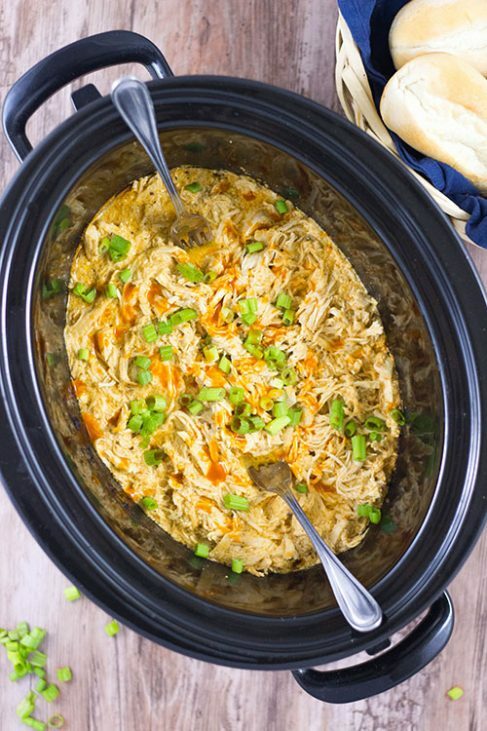 I’m a crockpot-loving mom of four living in Pittsburgh, PA. After trying thousands of freezer meals myself, I worked with my husband, Andy, and cousin, Jill, to package the very best recipes into digital eCookbooks. Over the course of four years we created healthy freezer recipes with enough different flavors, textures, and cooking methods for every night of the week. These recipes were taste-tested by our families and thousands of happy customers. 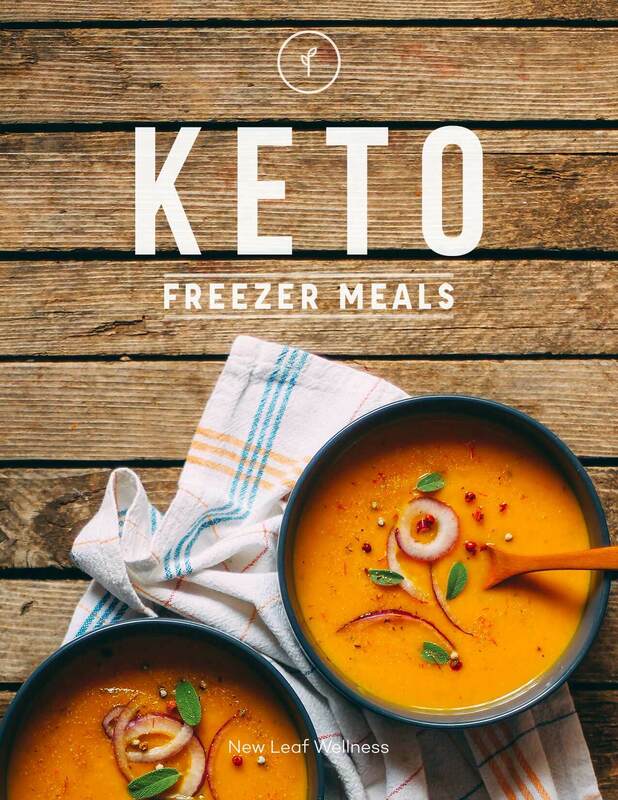 I know you’re going to love the recipes in this Keto Freezer Meals Cookbook eBook. Every recipe cooks for the first time out of the freezer so it tastes exactly like a freshly prepared meal (just without all the work!). 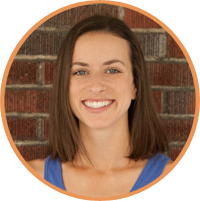 What makes these recipes appropriate for a Ketogenic diet? All of the recipes in this cookbook eBook have a Keto-friendly ingredient list and less than 10 net carbs per serving. Full nutritional information is provided at the back of the book and suggested side dishes to increase the fat content are provided with each recipe. If you’re nervous about combining raw meat with other ingredients, let me assure you that it’s perfectly safe. (Remember, people cook raw meat and vegetables together in their crockpots and ovens all the time!) The USDA Food Safety and Inspection Service explains that freezing food inactivates any microbes that are present (like bacteria, yeasts, and molds). You will always cook the food before eating it. Since all of my recipes are frozen without any cooking ahead of time, they cook for the first time out of the freezer. That means they taste like freshly-prepared meals and not like leftovers at all. You’re going to love them! The recipes in this cookbook eBook yield 4-6 servings. If you are only cooking for two people, you can eat the leftovers for lunch the next day (my favorite method) or split each recipe into two freezer bags when you’re freezing it and then cook in a smaller crockpot (2-4 quarts). This is the small crockpot that I personally recommend. 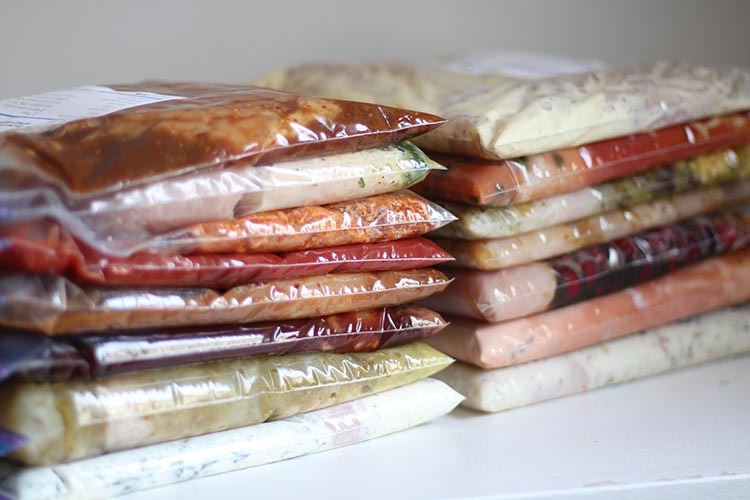 Do the meals need to be thawed? You need to at least thaw them enough to break them apart so they fit in the crockpot. I thaw my meals overnight in the refrigerator or in the morning in water. Do I have to freeze the meals before cooking them? No. You can skip the freezing step altogether and cook the meals fresh instead. Most of the meals need to cook 6-8 hours. What should I do if I’m out of the house for longer than that? 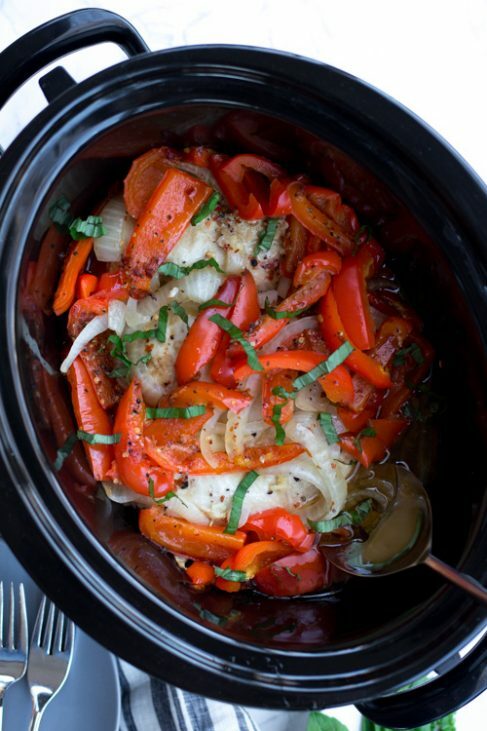 Most meals will cook perfectly in 6 hours on “low” in a 6-quart crockpot or 8 hours on “low” in a 4-quart crockpot. If you need to be out of the house longer than that, I highly recommend purchasing a crockpot with a timer that you can program to switch to the “warm” setting after a specified amount of time. This is the programmable crockpot that I own and use most often. 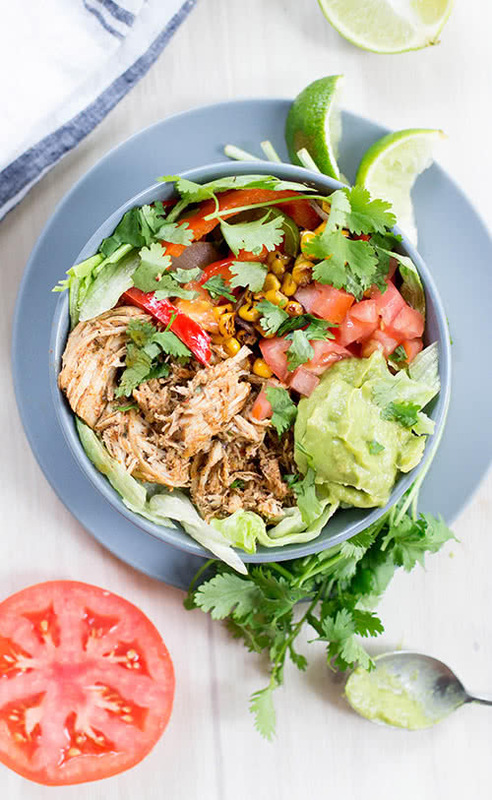 These meals will save you so much money that they will quickly pay for the cost of a new crockpot. One of the best things about my simple freezer meals is how much money they’ll save you. Most of my recipes are made with 10 ingredients or less and cost less than $10 to make. Can I re-freeze the leftovers? Once the meals are cooked they are the same as non-frozen meals, so you can the freeze the leftovers (if you have any! ).